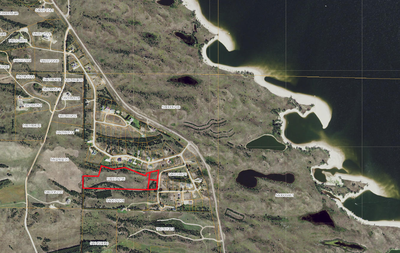 Tract 2, Lot 6 & 7 Aggies Acres - Gumb Auction & Realty, Inc.
​12.02 Acres in Loup County. Sweeping views of the Calamus Reservoir & Sandhills. A wonderful opportunity to purchase lots near the Calamus Reservoir. 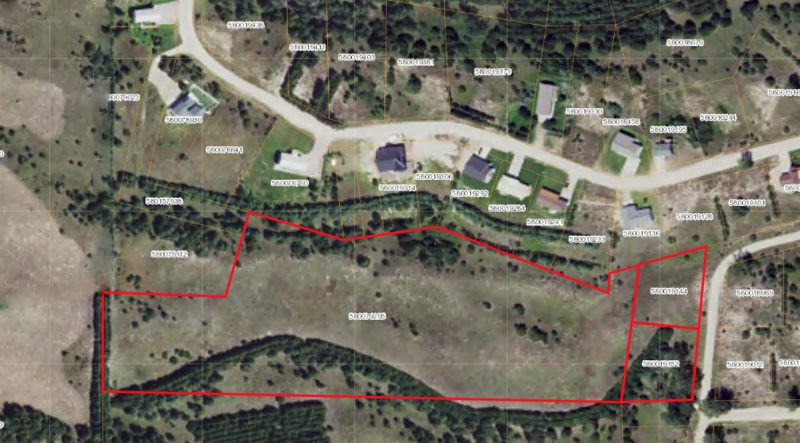 Tract Two is a unique piece of property that offers an additional outbuilding*, fences and not more than two horses**. *Subject to prior approval of the Architectural Control Committee, in addition to the dwelling and attached garage, one detached outbuilding and appropriate fences may be erected, altered, place or permitted to remain on Tracts (1) and (2) of Aggies Acres Third Subdivision. **Notwithstanding the foregoing provisions it shall be permissible to keep not more than two (2) horses per Tract One (1) and Tract Two (2) of Aggies Acres Third Subdivision without approval of the Architectural Control Committee provided such horses shall not be permitted to lay waste to the land from overgrazing to cause wind erosion.